Greetings! Thank you for following along with my blog posts over the last two months. It’s exciting to share with folks in the Chiropractic space the importance of building a RAPPORT-based practice with patients. The first month I gave an overarching summary of what that means, followed up by my last blog which focused on the “relationship” aspect of RAPPORT. 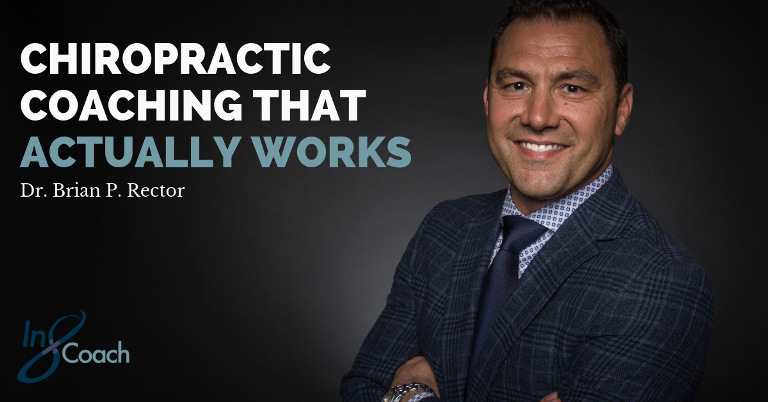 This month I will break down the “A” in RAPPORT – awareness – and why it’s equally important for Doctors of Chiropractic and patients to have it. In order to establish RAPPORT with your patients, chiropractors must become aware of their patients’ needs and wants. Have you ever spoken to someone who was trying to explain to you what you need? Doesn’t that sound impersonal – you telling me what I need? Sure, when it comes to your health, your doctor knows best. However, understanding why your patient wants to meet a specific goal in their health is important because it can help guide how you approach treatment with that patient. Showing a willingness to be more aware of our patients’ needs will also help establish trust so they are more likely to adhere to your instruction. We know that chiropractors must be privy to their patients’ needs, but patients must also become aware of the benefits of your version of chiropractic. This includes asking questions when chiropractors provide certain recommendations for treatment to ensure they understand your plan for them. The truth is, there are so many benefits to chiropractic and as D.C.s we have years of training to be able to provide these benefits and help others. So being aware really is a two-person job, and an important aspect of the doctor-patient relationship. What are some simple ways you can start to integrate “awareness” into to your chiropractic practice? Establish an immediate procedure to greet the patient when they enter your office. What is your patient’s state of mind? What is their body language? Who referred them? Familiarize yourself with the patients current understanding of chiropractic, whether positive or negative and address those issues before the exam.